Becky has long set her sights on competing nationally and internationally, and she is committed in every way to getting there. However, Becky's commitment alone will not allow her to get to these levels of dressage competition. Behind every top level rider, there are many people, families, and businesses who contribute money, equipment, feed, saddles, professional services, marketing, veterinary care, and more. Additionally, it can cost anywhere from $20,000 to $50,000 per horse per year to compete at these levels. Sponsorship, therefore plays a critical role in helping Becky realize her goal and dream of competing at some of the most prestigious national and international shows. Unfortunately, the United States government provides no funding whatsoever to American equestrians and so your sponsorship, in any amount or your donation of any service, is most welcome and is graciously received. Discounted clinics, private lessons or training for your horse. Behind-the-scenes access and hospitality at events. Competition updates, news and photos. The opportunity to partially or wholly own a competition horse. 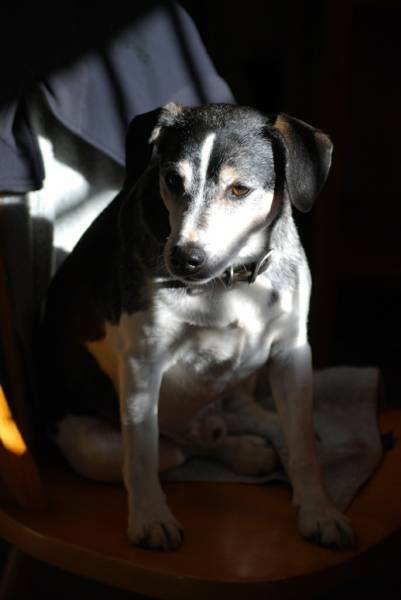 See Becky for benefits based on specific dollar amount donations. Dressage is one of the fastest growing of the equestrian disciplines, attracting consumers who are financially established and have a high level of disposable income. This fact is very attractive from a corporate marketing perspective, as this group of enthusiasts purchase products and services again and again. While Becky competes in the United States and eventually Europe, she will be viewed by thousands of spectators, basically consumers, and her name, face, and horses will be highly recongnized. Businesses and corporations will enjoy the additional sales which flow from such an association with Becky. Many times, the dressage consumer will give little thought to a product or service purchase, but will do so because a rider they admire, follow, and simply like, uses those same products and services. While not at a show, Becky travels for clinics, lessons and personal appearances, further enhancing her public profile and recognition. As a coach and trainer, Becky works with a number of students, both at home and while away at competitions. Becky will be happy to work with you to develop a sponsorship package that will be unique to your business needs. Your logo displayed on Paradigm Sporthorse Training saddle pads during training and, when permitted, during competition. Your logo displayed on Paradigm Sporthorse Training apparel worn during training and on show grounds. Your logo displayed on Paradigm Sporthorse Training marketing materials and website. Your logo displayed on Paradigm Sporthorse Training truck/horse trailer. Your banner displayed in the Paradigm Sporthorse Training stable area at shows. Behind-the-scenes access and hospitality at shows. Becky's participation in corporate advertisements, trade shows, conventions, sales meetings, other corporate functions and charity events. Monetary contributions of any amount can be made directly to Becky and will be used to pay for travel expenses, entry fees, horse care, and equipment among other expenses related to reaching her competition goals. Checks should be made payable to Rebecca Cushman, and sent to: 5044 Linda Ln. Santa Rosa, CA 95404. Properly equipping both horse and rider for national and international dressage competition is an on-going and capital-intensive proposition. Becky is happy to consider the use and promotion of select products and services as part of an in-kind sponsorship agreement. Currently, Becky campaigns JRD Saddles. Please contact Becky to explore these possibilities. Becky will train and campain certain investment horses - either with full ownership or part. Under this type of sponsorship, an investment horse would be purchased by the investor(s) (or in part with Paradigm Sporthorse Training), based on Becky's recommendations. With the goal of training, showing, and eventually capitalizing financially on the sale of the investment horse, the horse will be in full training according to a training plan and schedule determined by Becky and then shown as appropriate. The investor(s) is responsible for a corresponding share of out-of-pocket expenses, including board, shoeing, vet work, transportation, competition costs, etc. 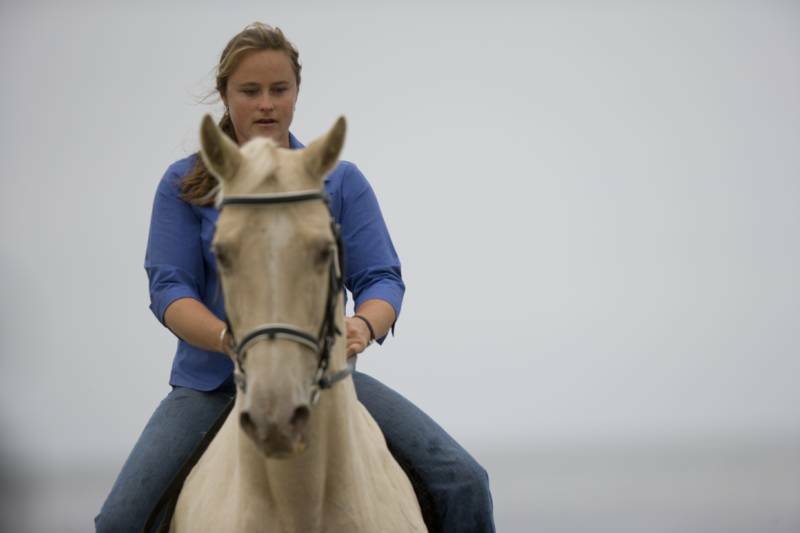 As the trainer, Becky is responsible for the day-to-day supervision and training of the horse. Upon sale of the horse, after all costs paid by the investor(s) is recovered, the profit is distributed to the degree each individual investor had capital in the horse. If you are interested in this opportunity, please contact Becky for additional details and contract terms. References are available upon request from past and current investor/owners. Becky has a tremendous work ethic, operates with 100% integrity, and she takes her responsibility to sponsors and supporters very seriously - she well recognizes the commitment and investment they are making in her. Regardless of your level of sponsorship, you are becoming a part of a vision, a passion, and a true dream of Becky's. This is truly a positive association with one of the most successful dressage riders competing today and a chance to partner with an extremely motivated, intelligent, and personable athlete! 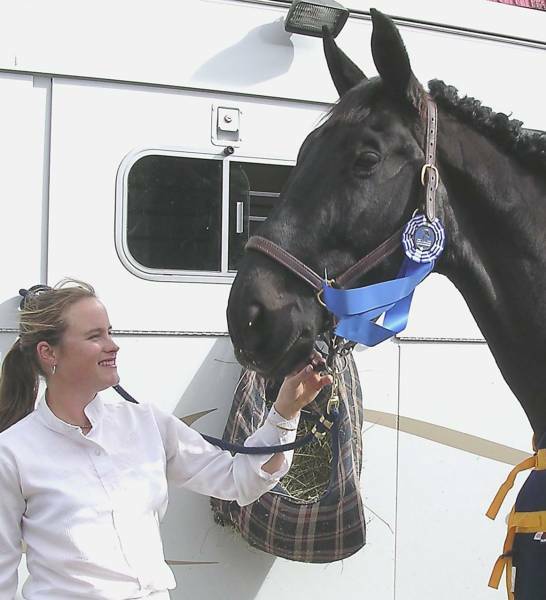 Becky has trained and competed in JRD saddles for the past 12 years. 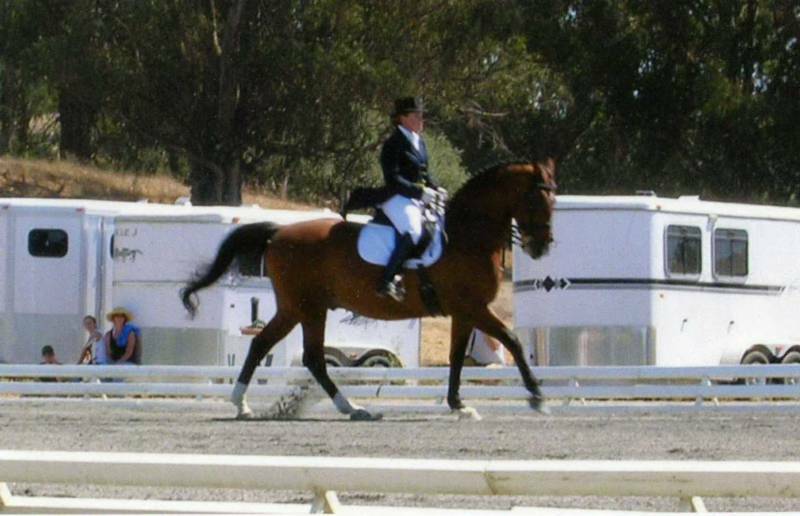 The fit and design of saddles is key to the success of a dressage horse and rider. Master Saddler Mehrdad Baghai ensures the comfort and fit on each of Becky's saddles. Wights Construction ensures safe, balanced surfaces for Becky's horses to train on, and a mud/dust free environment in which to live.